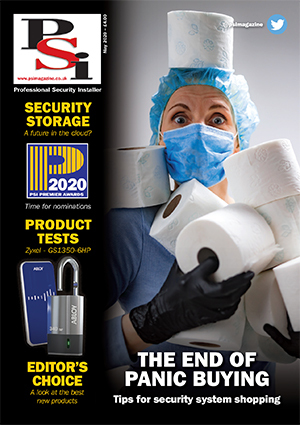 PSI » Biometrics – a cost effective solution? 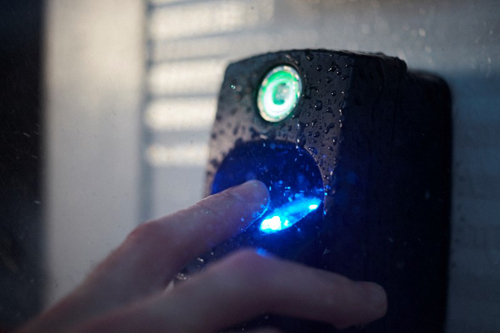 Biometrics – a cost effective solution? According to a report published by TechSci Research, the global biometrics market size is set to cross $24billion by 2021. A further report from Technavio on the global multimodal biometrics market indicated CAGR of more than 15% over the forecast period. Of this marked growth, fingerprint recognition technology holds the largest single factor authentication segment and is predicted to continue to hold this pole position for the foreseeable future. Analogue CCTV – back for good?